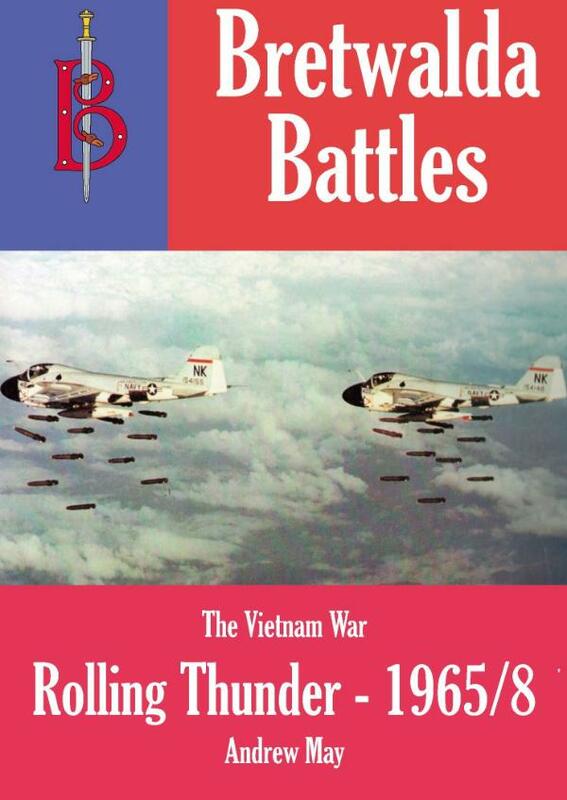 The longest battle in the entire Vietnam War was “Rolling Thunder”, the strategic bombing offensive against North Vietnam carried out by the US?2nd Air Division. Operation Rolling Thunder was one of the longest sustained air bombing campaigns in history, starting in March 1965 and running until November 1968. The key aim of the campaign was to stop North Vietnamese aid reaching the Communist revolutionaries in South Vietnam. This was to be achieved by destroying the transport system, destroying the arms industry and making the effort so expensive for the North that it would give up. An auxiliary aim was to boost morale in the South by showing it was possible to hurt the North. At first the campaign went well, but soon the Communists in the North began to take advantage of the restrictive Rules of Engagement under which the Americans and their allies operated. Although the American politicians were desperate to defeat the North, they were even more worried about involving the Chinese or Russians in a ground war and so imposed restrictive rules that hampered their forces. This combined with increasingly effective North Vietnamese defences made Rolling Thunder one of the toughest air campaigns ever fought by the USA.